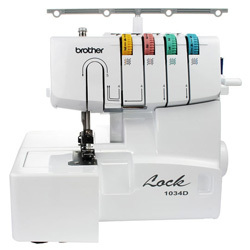 A serger or overlock machine sews over the edge of one or two pieces of cloth for edging, hemming or seaming. Sergers create finished seams easily and quickly. CADL has two different brands of Sergers, both very similar in operation and both offering the same features; each clearly has the brand name on the front. 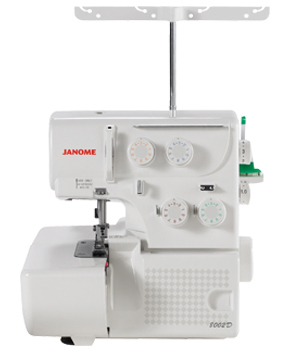 Use the included manuals or the links below to learn how to use the Serger and enjoy!